28 April 2017. By Matthew Holehouse. Civil servants must be honest with ministers as they deliver Brexit, the UK trade department's head official said, amid private frustration at what some see as the unrealistic expectations of political leaders. In particular, senior officials must not hide advice on how realistic project delivery timetables are, said Martin Donnelly, the permanent secretary at the Department for International Trade. He said he had never heard DIT ministers question his officials' advice. But the remarks reflect behind-the-scenes frustration among officials that pro-Brexit ministers have unrealistic expectations about the speed at which the UK can develop new trade agreements and strike a deal with the EU. They also echo the warnings of Ivan Rogers, the UK's former permanent representative to the EU. He resigned in January, critizing the "muddled" thinking of ministers and urging officials to keep giving frank advice to political leaders. "Professional civil servants have a clear job to do within the democratic process of this country," Donnelly said yesterday in a lecture to the Institute for Government in London. "We have to be seen by ministers, Parliament and the public as honest, reliable and competent: the criteria for being trusted, and trusted to be frank." "If the price of being accepted into inner councils is to compromise our honest advice, then the price is too high and we must not pay it," he added. "If, while genuinely seeking to deliver ministerial priorities, we fear to tell it like it is because we are afraid that our analysis or advice will be critized, we are failing in that trust." The UK risks losing this candor in a "fit of absent-mindedness," he said. "It is cheaper to have a whole set of people who will just agree with what you want," said Donnelly, who previously served as the head of the UK's business department. "It's not good value." 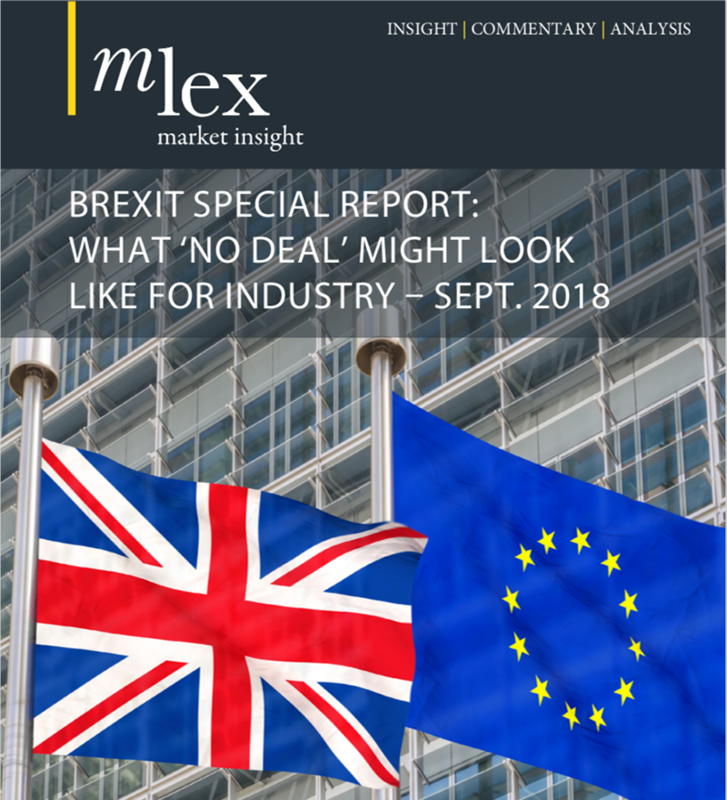 Brexit will compel the UK to take on a raft of regulatory functions currently performed by the EU, with a greater role in fields such as competition policy and the approval of chemicals, drugs and airlines. But Donnelly warned that spending cuts risked harming the civil service, to the point where staff would leave due to stress and upset over pay. "We have to look at resource levels," Donnelly said. "There comes a point where efficiency gets you so far, but you get a diminution of service because you lack capacity." The Department for International Trade was established shortly after last June's Brexit referendum when the UK government decided it would exit the EU's common commercial policy and pursue bilateral trade agreements. It is led by minister Liam Fox, a prominent Brexit campaigner. Fox believes that British consumers stand to benefit from lower tariffs on imports, Donnelly said. But the civil service must make ministers aware of the "implications" of trade policy for the UK's regions, Donnelly said. He conceded that Britain lacks expertise in the "granular" matter of trade negotiations, with its involvement previously limited to influencing EU decision-making. The UK government has set up a round of seminars and a "trade academy" to educate ministers and officials, but Donnelly said more is needed. "Trade policy is a new challenge for Whitehall, and will require additional resourcing over time," he said. "Being clear on whether we are discussing beef with or without bones in it, whether bicycles classify as an environmental good or not, and understanding why a major trading partner might have concerns about goldfish exports, are a key part of any trade negotiation." As well as developing a cadre of negotiators, mid-ranking civil servants who deal in domestic policy areas such as intellectual property and genetically modified foods will need expertise in trade policy, Donnelly said. "We have to train a lot of people, and we will have to mainstream it for many more policy jobs than was the case in the past."